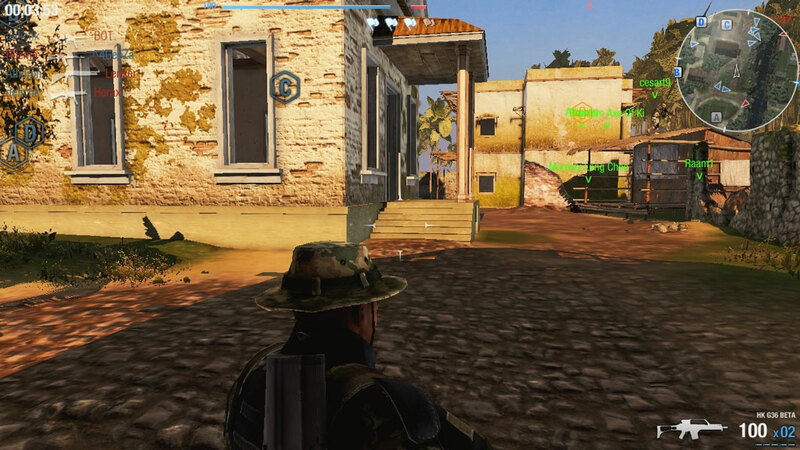 War Inc Battle Zone is a Third Person Shooter MMO game set in a world where Mercenary and Paramilitary Commando Units rule the day. 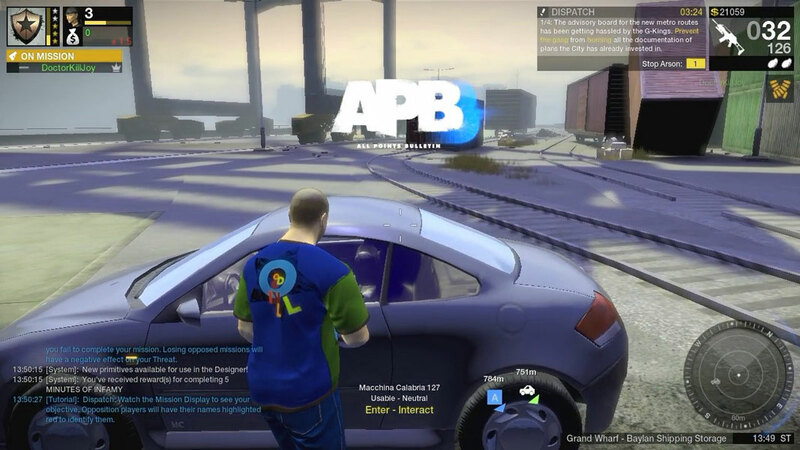 APB Reloaded is a Third-person Shooter MMO Game with detailed customization options. 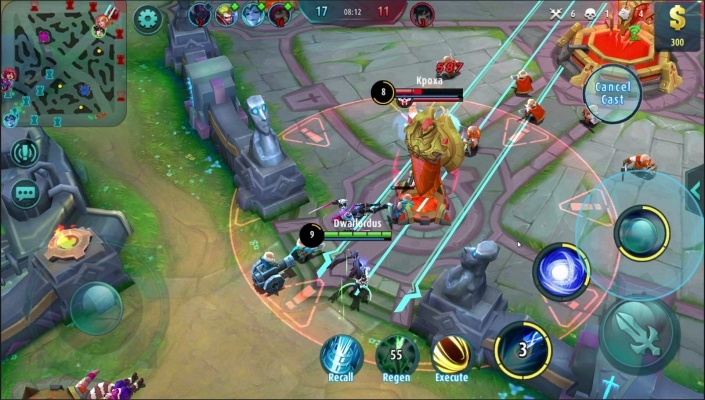 K.O.S. 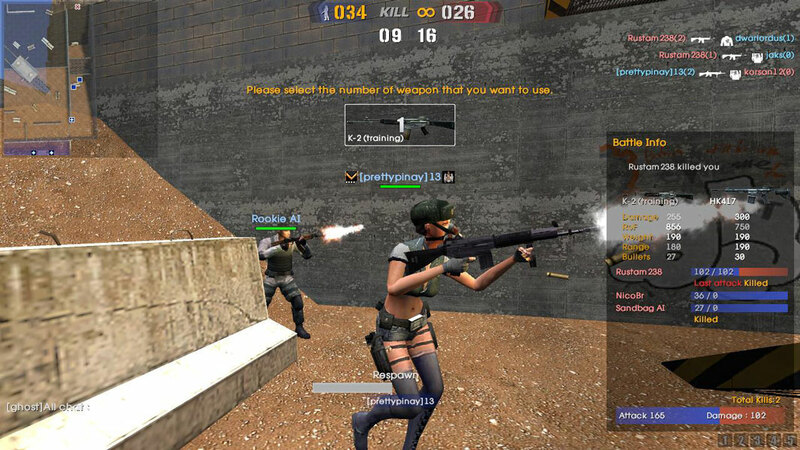 - Secret Operations is a MMO First Person Shooter game (MMOFPS) and manages to set itself apart in a crowded genre. 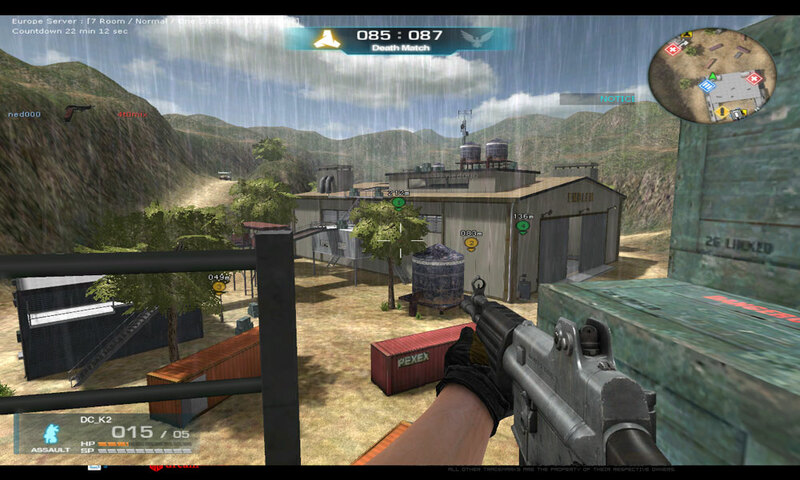 A 3D multiplayer first person shooter set in the modern era. 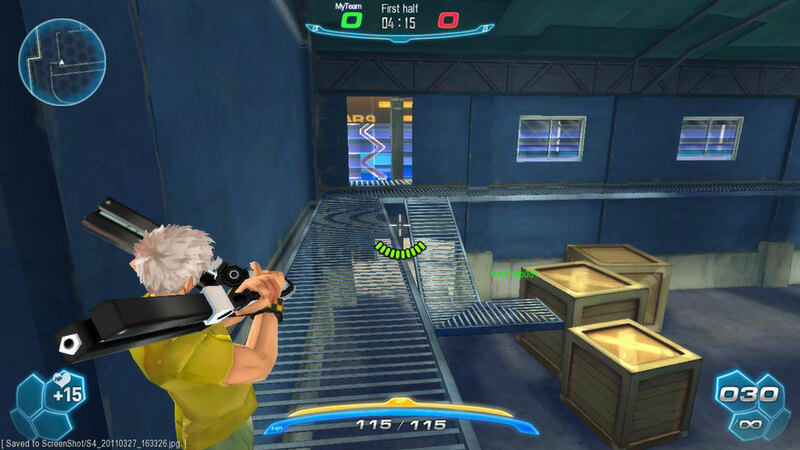 S4 League is a anime Third Person Shooter MMO game. 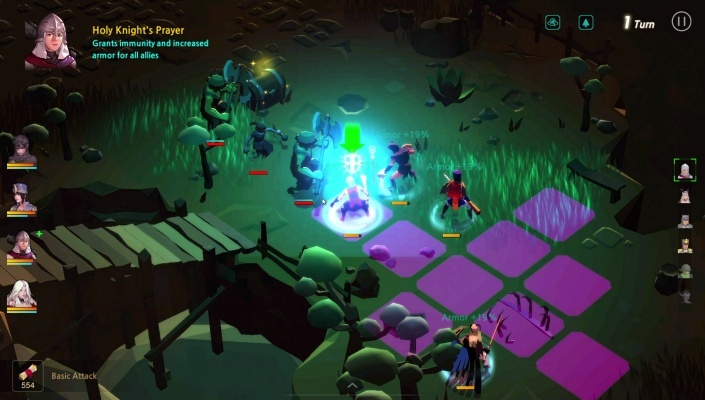 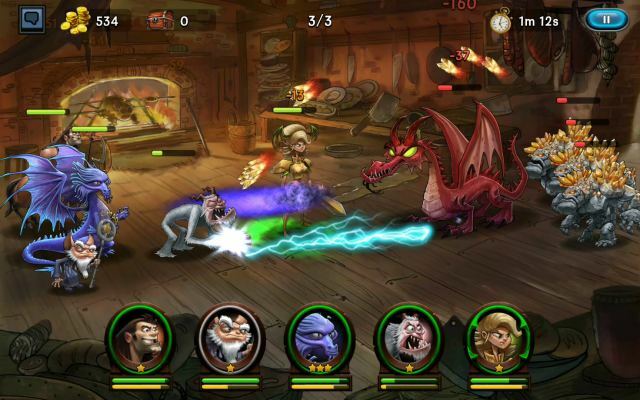 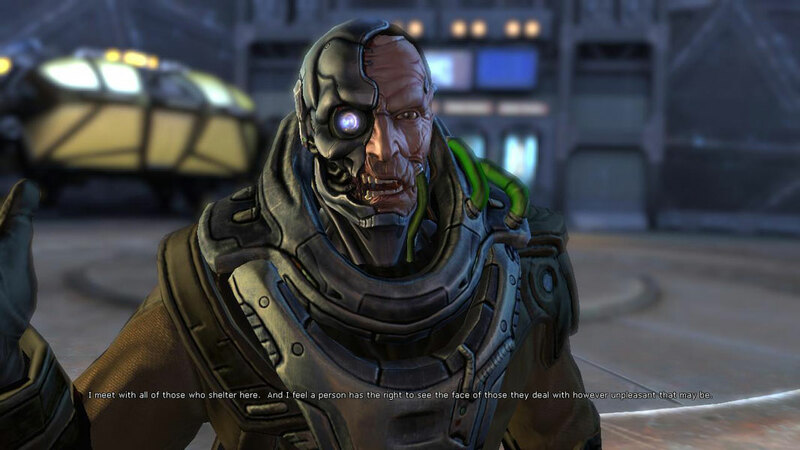 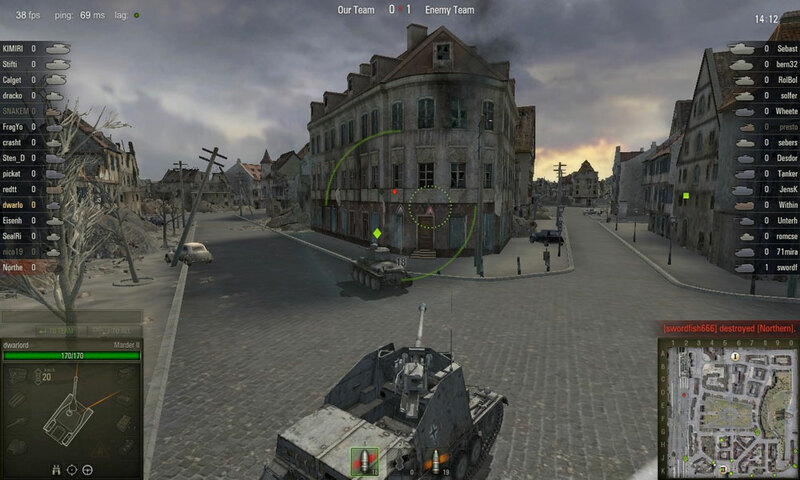 Global Agenda is a third person shooter MMO game with role-playing mechanics. 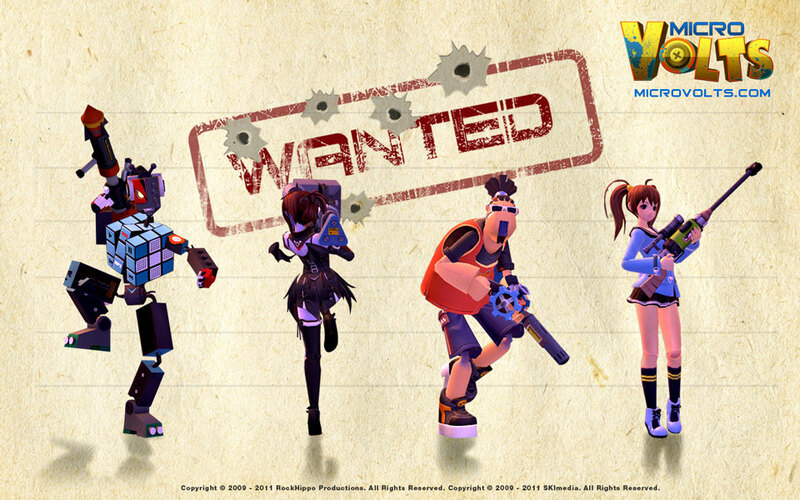 MicroVolts is a third person shooter MMORPG featuring toy kiling and tons of fun moments. 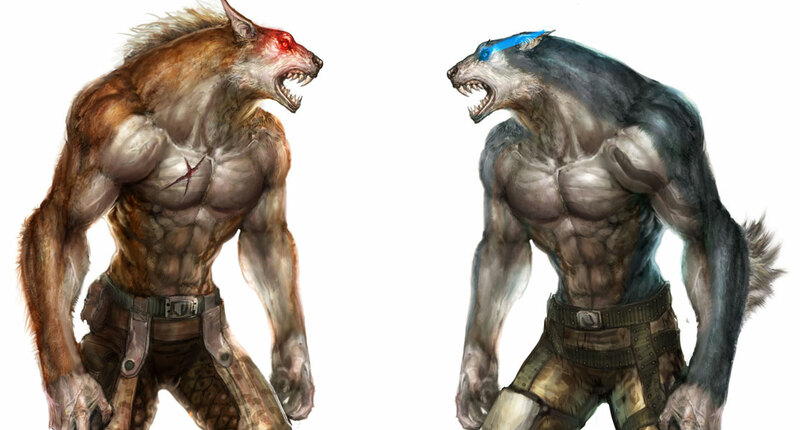 Wolf Team is a fast paced MMOFPS that features the ability for players to transform between playing as a Human or as a Werewolf. 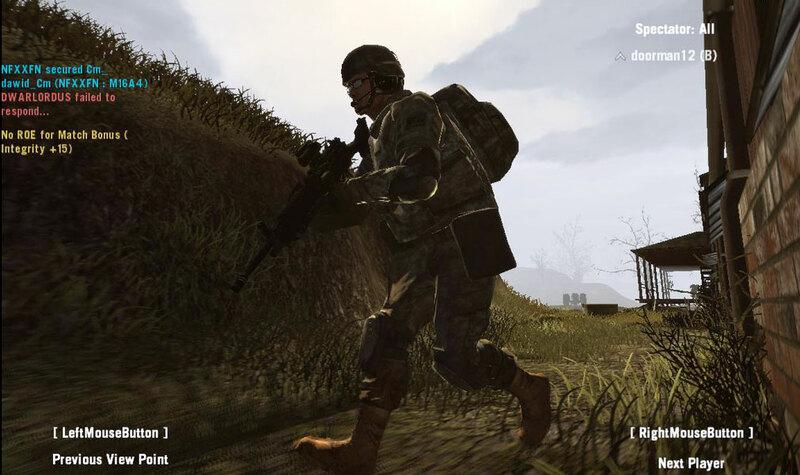 Americas Army Online is a tactical shooter MMO extremely realistic game. 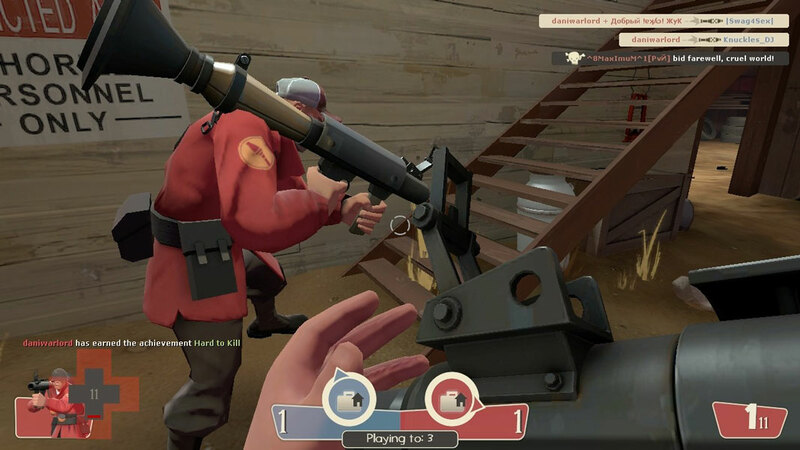 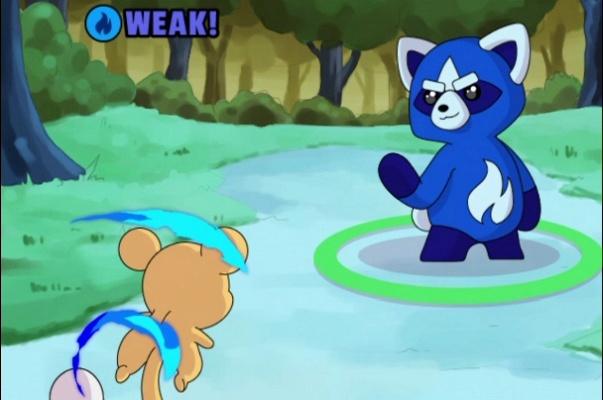 Team Fortress 2 is an arcade First Person Shooter MMO Game (FPSMMOG) with cartoony graphics. 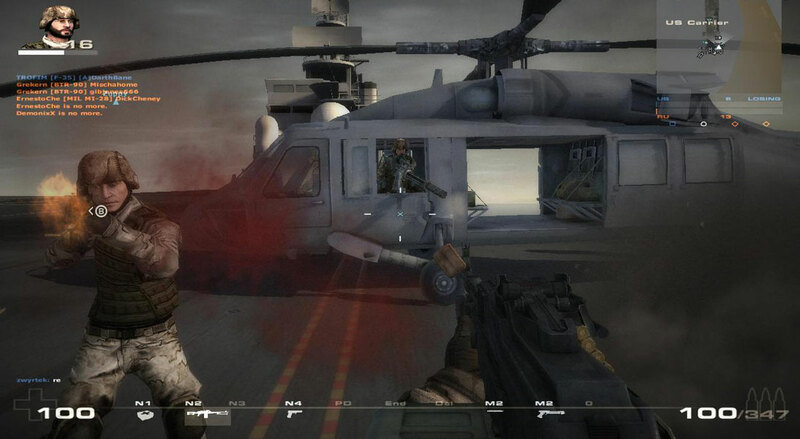 Battlefield play4free is a first person shooter (FPS) MMO game featuring vast spaces maps with tanks planes and even boats. 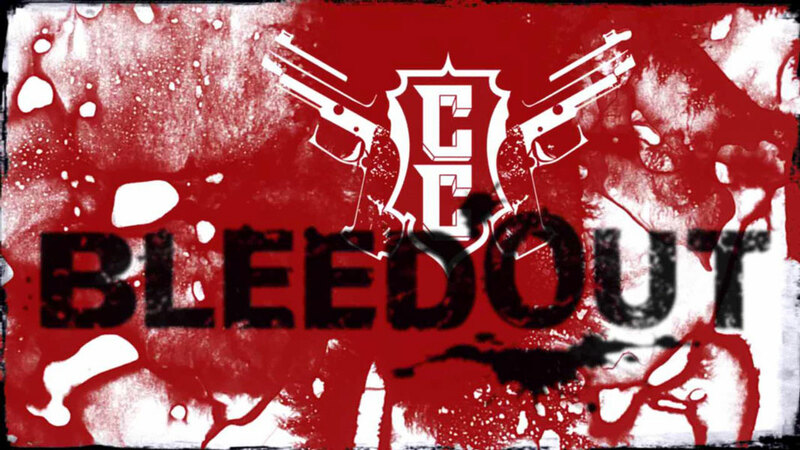 CrimeCraft Bleedout is a shooter MMORPG that takes features from persistent world of RPGs. 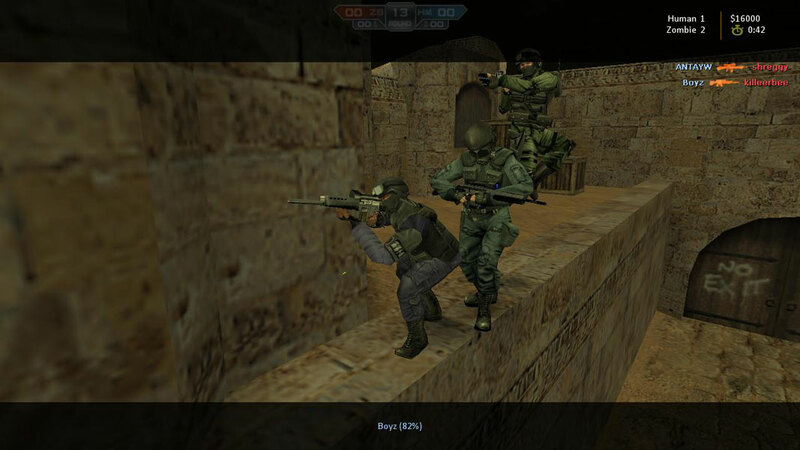 Counter Strike Online is a tactical MMOFPS game. 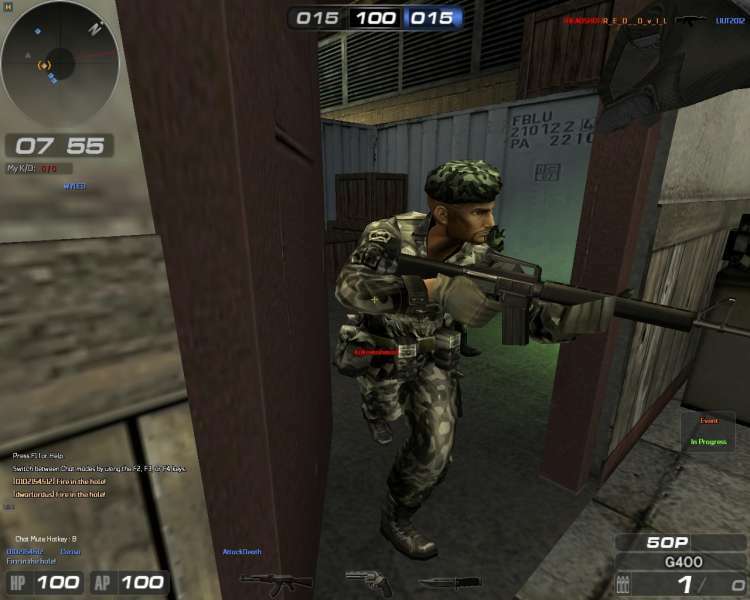 Sudden Attack Online is a Free to Play, First-Person Shooter (FPS) MMO Game.